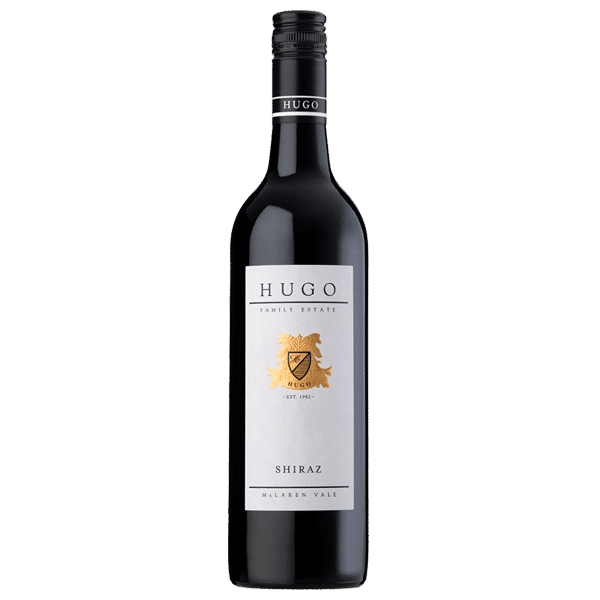 This single vineyard wine is made from grapes specially selected from our oldest dry grown Shiraz vines. They yield small berries that produce concentrated fruit resulting in a wine which shows excellent colour, depth and complexity with characters of plum and hints of spice. Intense, violet/blue with ruby highlights. 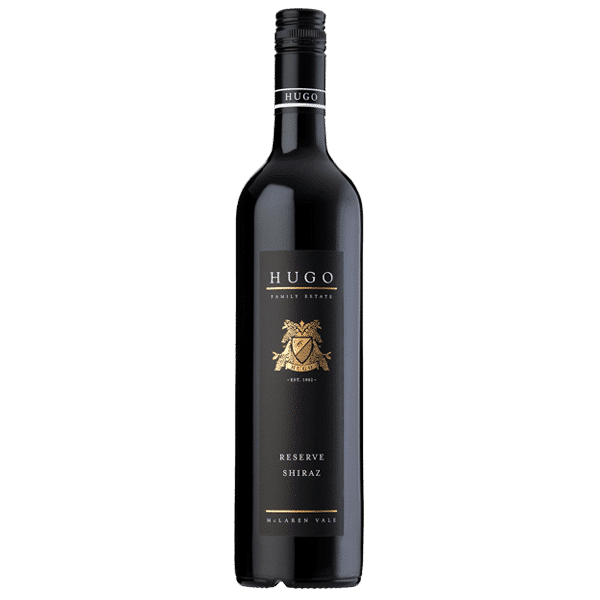 Clean, with lifted, fresh, dark berry fruit esters, leading to a developed bouquet that includes notes of black pepper, molasses and vanilla. 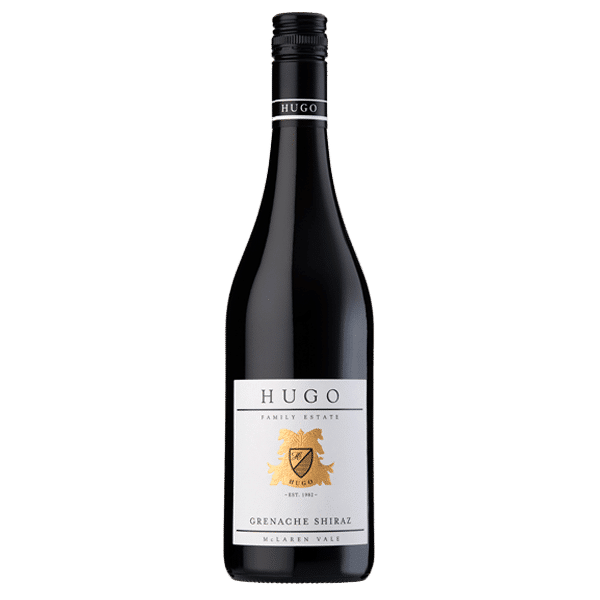 Clean and intense, featuring volumes of juicy, black currant, blood plum and dark cherry fruit elements that are enhanced by the lingering complex flavours and diverse characteristics experienced in the mouthfeel. In addition, displaying excellent fruit/acid/tannin balance which is achieved by the careful use of quality oak and individual barrel selection of old vine, dry grown fruit exclusively from the family estate. Drinking well and will continue to for many years. Rabbit and mushroom pie, Leek, tarragon and Gruyere tart or Marinated hanger steak ssam.